Newport Beach Gated Golf Community View Homes For Sale in Newport Beach can be found in many communities in Newport Beach, California. from the many communities located in the Big Canyon Country Club to the exclusive Granville golf community located next to Fashion Island Shopping Center. You can also find golf course view condos in a gated community in the Big Canyon McLain and Sea Island McLain communities. 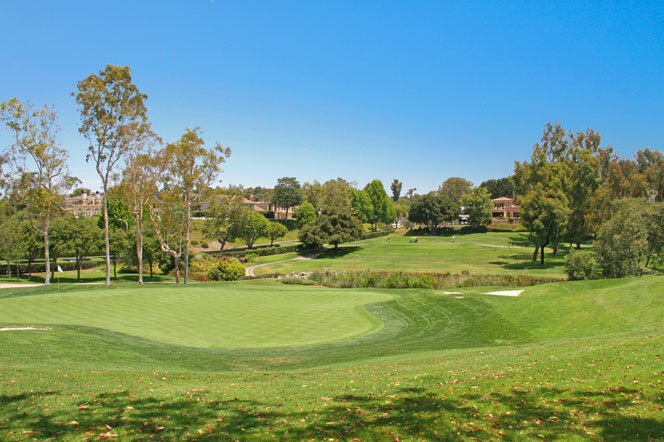 If you are looking to buy a gated golf community home in Newport Beach we can help. If you are looking for a single family home located in gated golf community we have featured them below. You will also find condos that have golf course views and located in a gated community. For more information about Newport Beach gated golf community homes for sale please contact us today at 949-444-1901. We specialize in Gated Golf Community homes and Newport Beach Real Estate.